Cloud 9 is thrilled to announce Parent Coaching with Carol Ozier. On the first Wednesday of each month Carol will offer tips for your family. So, without further ado, the first Parent Coaching with Carol Ozier blog post. Backpacks, lunch boxes, fees for extra curricular activities, it all came back to me the other day as I listened to younger moms describe their daily schedules now that school is back in session. I miss those days in so many ways, but I also remember how stressful and tiring those days were. Parenting comes with challenges we inherit with the role itself. I also recognize we create some of the stress and challenges and stress with our own "doings". For example, it can be hard to teach about consequences in life because when our children forget something or respond irresponsibly, we want to rescue rather than allowing the natural result to unfold; therefore, our children don't face the reality of their behavior. So often it's our rescuing that tips the scale for our own stress level. Come by Cloud 9 on Thursday, September 15th at 10:30 for Coffee & Coaching with Carol. Let's talk about how we can keep the the parenting scales more balanced. This is event is free and open to anyone! I hope to see you there! 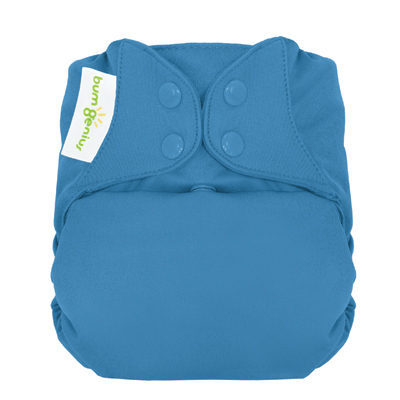 BumGenius cloth diapers are designed to make cloth diapering easy for every-day people. Cloth diapering should be as inexpensive and as easy as using disposables. Using BumGenius, it it! BumGenis one-size cloth diapers feature the patent pending butterfly closure system to provide a comfortable, trim fit. This simple design makes cloth diapering as easy as using disposables. The familiar design makes BumGenius one-size cloth diaper perfect for care providers who might be resistant to cloth diapering (including daycares). BumGenius one-size cloth diapers fit most babies from 7 to 35+ pounds. 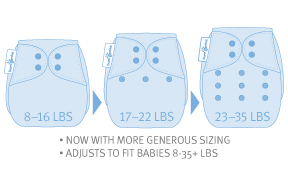 No more sorting by size or having to carry multiple diapers when going out. 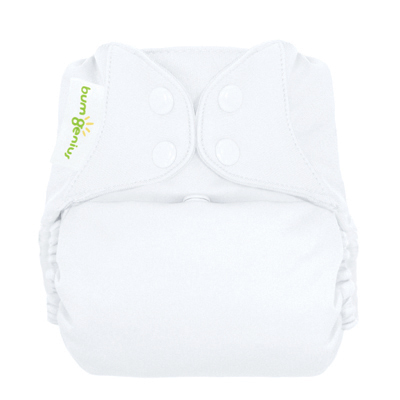 Three snap-downs on the front of the diaper allow you to easily adjust the size of the diaper as your baby grows. 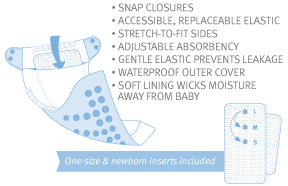 slot opening keeps your baby protected from moisture. Why should I Cloth Diaper My Baby? 1. You'll save money--When you buy disposable diapers, you are throwing away money each diaper change. 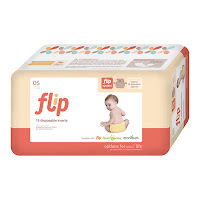 According to a recent report about Disposable Diapers from Consumer Report "You can expect to spend $1,500 - $2,000 or more on disposables by the time the baby is out of them." 2. Better for environment--Many parents initially look at cloth diapering for environmental reasons and with good cause! Disposable diapers are the third most common consumer product in landfills today. One baby in disposable diapers will contribute at least 1 ton of waste to your local landfill. 3. 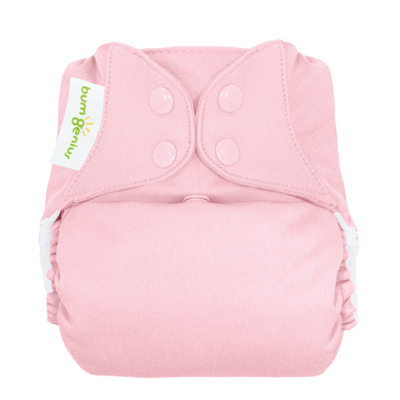 Better for Baby--Cloth diaper users tend to have less issue with diaper rash, irritated bottoms, and other common complaints from disposable diaper parents. 4. It's More Convenient--Out of diapers again? When you use cloth diapers, your diapers are always available. Tired of blowouts? Who wants to change the diaper AND the outfit? Thankfully, cloth diapers are designed to prevent leaks. A better design usually cuts down on outfit changes. 5. Less Time In Diapers--It's a little-known fact that cloth diaper children potty train earlier and with less effort on their parents part. This has mostly to do with the fact that when a cloth diaper is wet, they can feel the sensation. Chemical made disposable diapers can feel so dry, your baby never gets a chance to understand what their body is doing. 6. Adorable--Okay, it's also important to look at cloth diapering as a fashion statement. Cloth diapers are cute! They come in fashion colors and print. Have fun with it! It is important to note that it is EASY! Modern inventions like flushable liners have taken the grossness factor out of this issue. 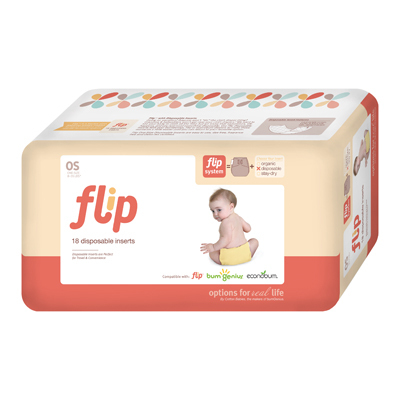 The flushable diaper liner is laid inside the diaper to allow the poop to be easily removed from the diaper. Just peel the biodegradable liner out of the diaper and flush the mess away. Cloud 9 has fun patterns and colors available! Welcome to Cloud 9's Blog! Stay tuned for product updates from Ann and Bailey Copeland. We're very excited to share with you our favorite products for home and baby, tips for moms, and Cloud 9 updates and announcements. 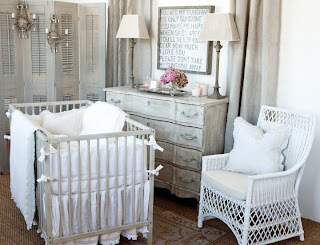 We offer the best in baby products from newborn clothing to cribs, and so much more. You'll find the latest in baby dishes and bottles, toys, strollers, slings, and pacifiers, as well as traditional layette items, towels, crib bedding, and cribs. We also offer a convenient online baby registry, which makes it easy for you to register or purchase baby gifts.